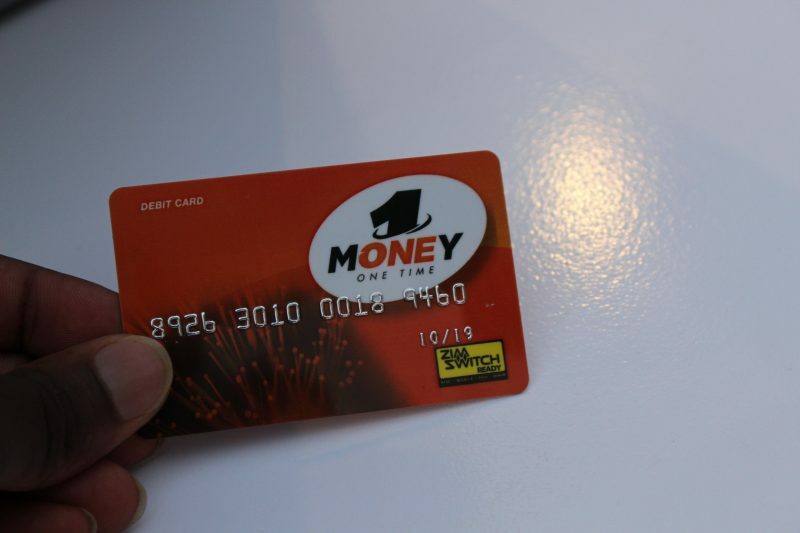 In April this year NetOne introduced the Fees for less promotion, a promotion that allowed parents to get back a portion of their fees, if they paid the fees using NetOne’s mobile money platform, OneMoney. As noted, at the time, this was a great way to incentivize the use of OneMoney for both schools and parents. The fees for less promo is back and to be honest I’m not sure if this is because NetOne saw some great benefits from it the last time out, or it’s part of their marketing campaign and corporate social responsibility (which seems to be a primary focus within the MNO). Anyway, for parents looking to pay their children’s school fees, and school’s looking to ‘win big in school development’ as NetOne would say, this is still a very convenient promotion. We are simultaneously signing them up, even as we opened up the promotion. It’s a way for us to get all the unis and colleges on board. For university students interested the best thing right now is to ask if your institution is accepting fees via OneMoney. For parents, NetOne is giving back upto $300 if you are part of the first hundred parents to pay school fees using OneMoney. For schools, your institution can stand a chance to get your school developed if you are part of the first 50 schools to register on OneMoney in order to start accepting payments through the mobile money financial service.